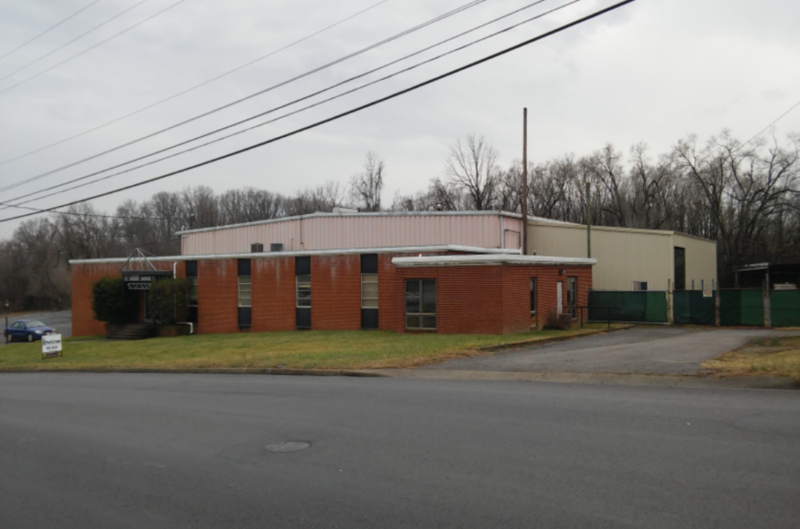 ROANOKE, VA – Poe & Cronk Real Estate Group today announced the sale of a 16,426 SF Industrial/Manufacturing Building located at 1568 Granby Street, NE in Roanoke Virginia. The property sold for $565,000 and is located in the Statesman Industrial Park. 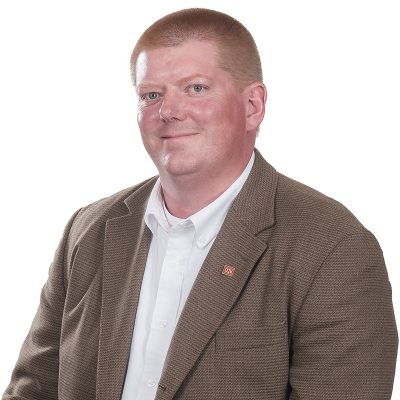 Adam Hardy, CCIM facilitated this transaction on behalf of the Seller.